Sydney Arrison began writing at a very early age. While a freshman in college her English professor encouraged her to pursue writing as a career. She was a reporter for the independent press and is currently working on her third novel. Her follow- up to “My Heart In Seoul, “Meet Me Under The Lavender Sky” is due out this fall. The world I live in is diverse and inclusive and I would like that reflected in my writing. In my perspective there are no limitations when it comes to love and relationships. Sydney loves to hike, bike and play badminton when she isn’t writing. She resides in New York with her husband and two children. 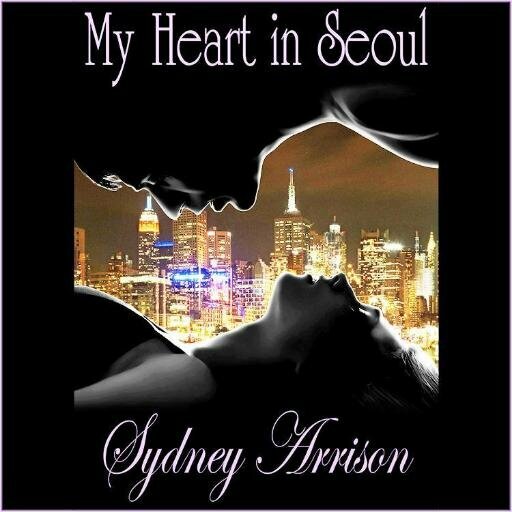 I wanted the central characters in “My Heart In Seoul” to be “multiracial. The world I live in is diverse and inclusive and I wanted that reflected in the book. In my perspective there are no limitations when it comes to love and relationships. I just go with the flow. I’ll have a story in my head and I’ll try my best to write it, the way I’ve envisioned it. I try to feel what they’re supposed to be feeling. Don’t write based on trends, for fame or fortune. Write because you have a story to tell, a story to share. The book was first published by a publisher. I wasn’t happy with a lot of the stuff that was going on there, so I asked to be released from my contract. A few weeks later the company went out of business. The publisher hasn’t paid any of the authors who were under contract with her their royalties. I’m hopeful that we are going to hear some very talented voices.